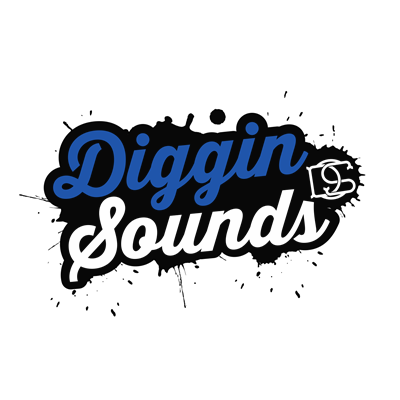 Diggin Sounds "Preserving and Cultivating Good Music" Indie Music: Hip Hop R&B Jazz Soul Dedicated music lovers, unsigned emcees, up-comig singers, producers/beatmaker. Explore, share, and unite with all the HipHoppas!! !